Our Podiatry Clinic in Preston operates within a multidisciplinary Clinic along side other health practitioners who are also children focused including Osteopathy, Kinesiology, Massage, Myotherapy, Speech Therapy, Naturopathy, Homeopathy, Acupuncture and Hypnotherapy. 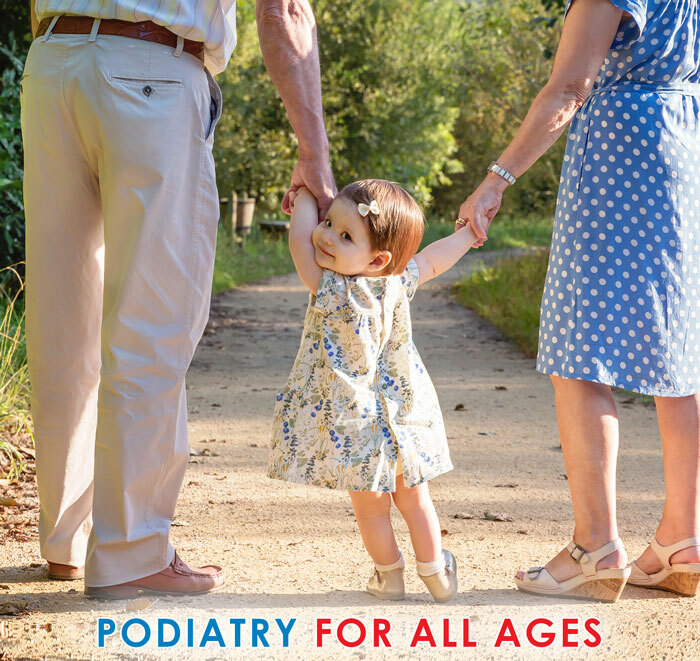 At Podiatry4Kids & Adults we aim to provide both a professional and family friendly environment for you and your family to attend. Your feet are the foundation of your body. They are a complex system of bones, joints, tissues, muscles and nerve endings that all work together to co-ordinate motion in the rest of the body. If something is out of balance, the impact can be felt throughout the whole system. 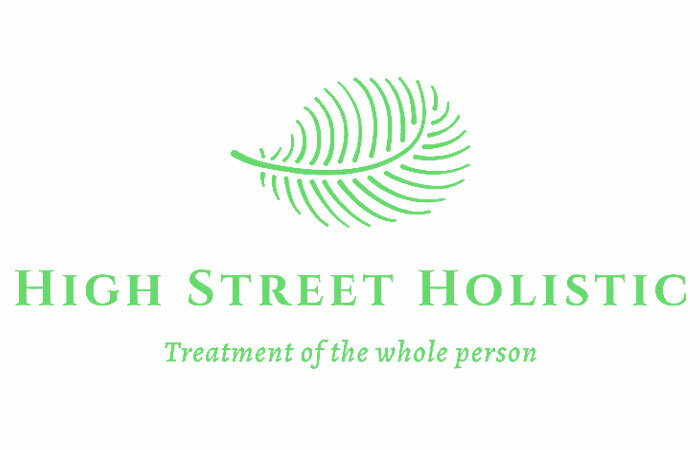 We work in a holistic way and assess your feet as part of this whole system. We refer and consult with our in house practitioners in particular with Osteopathy and Kinesiology where indicated to gain long term results for the balance, alignment and well being of the whole body from the feet up. 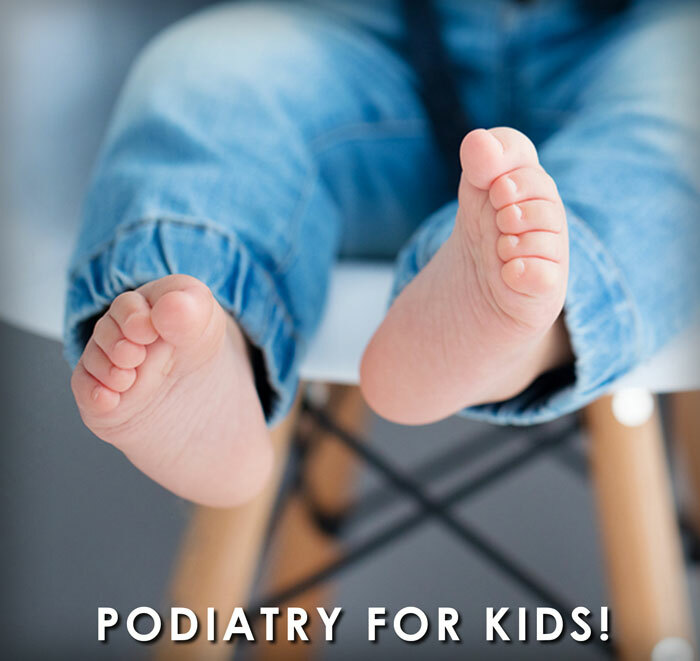 For children in particular, it is important that their growing feet and bodies are pain free and in alignment to prevent potential problems later on as adults. Our Podiatrists use children friendly orthoses that are easy to work with and suitable for growing feet and bodies. 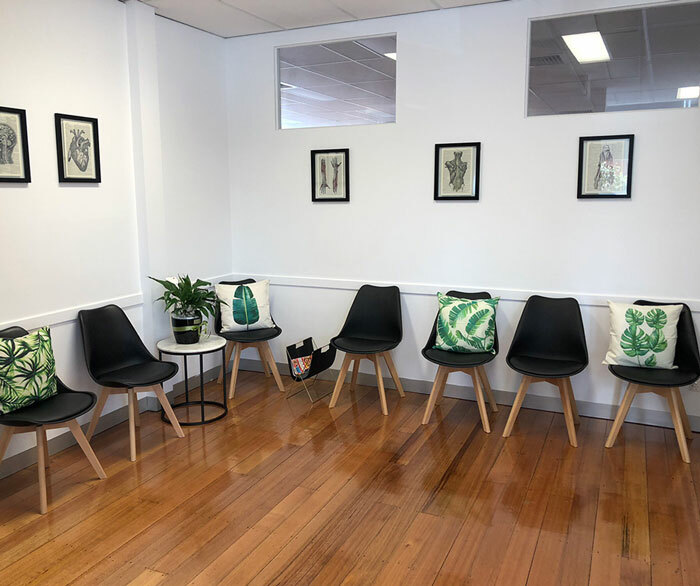 Our clinic offers pain free, chemical free and natural treatment options to children and adults for the treatment of conditions such as warts and fungal nails. All our Podiatrists are qualified and registered with the National Podiatry Board. We participate in ongoing professional development and training to further our knowledge and provide the best treatment outcomes for our clients. 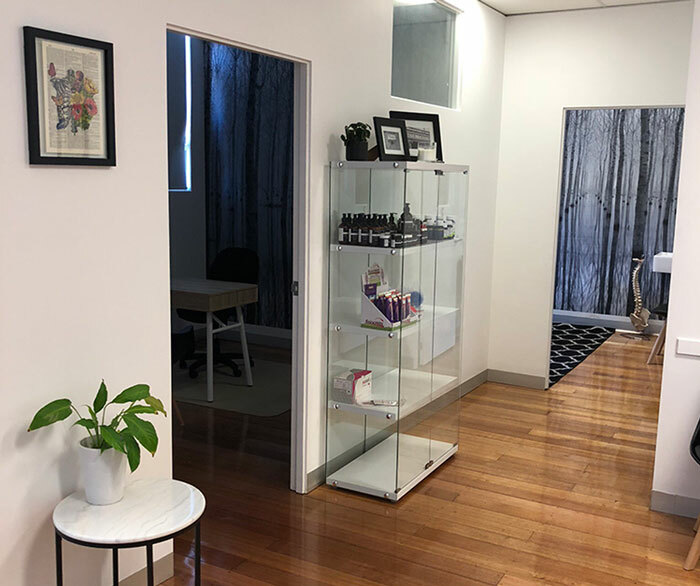 Catherine completed her Bachelor of Podiatry at La Trobe University in 1994 and has been practicing as a Podiatrist for over 22 years across all areas of podiatry and in several settings including community health and varying private practices as both owner and employee. She had several years of valuable experience working specifically in a Children’s Podiatry Clinic where she also mentored new graduates working with children. Whilst working in her first job in Community Health in her home town of Ballarat Catherine completed a Graduate Certificate in Health Promotion and Education at Ballarat University. 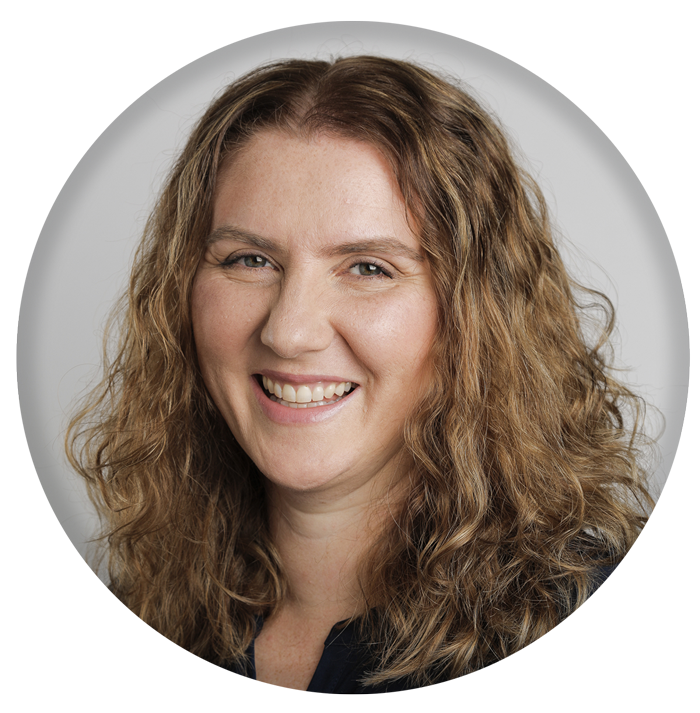 Catherine works with foot care for people of all ages with a special interest and expertise with children’s podiatry. 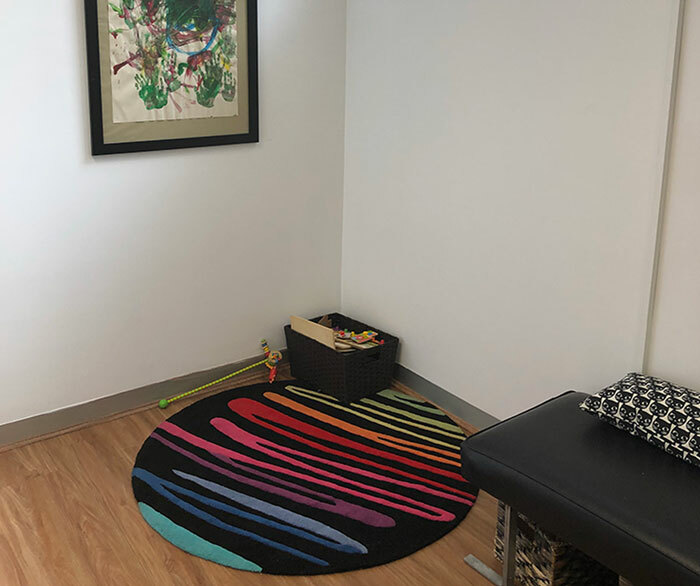 She provides a gentle caring and family friendly environment and understands the importance of a whole body approach when assessing and treating your feet. She has many years of experience working specifically with children and with many common paediatric foot and related conditions such as gait issues, ingrown toenails including with babies, and common complaints related to sports such as soccer, football and netball. In addition she has worked closely with local junior soccer teams. Catherine also loves working with Aged Foot Care and through working with many elderly clients over the years she understands the importance of a preventative approach with children while they are growing to prevent potential pain and issues later on. 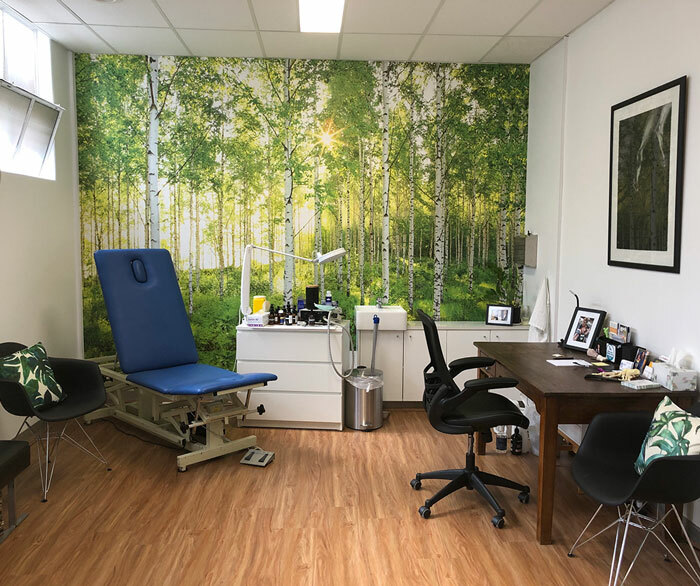 Catherine has owned and operated two other clinics over the past 15 years prior to Preston in Fairfield and Airport West. Catherine is also a mum of two young children which keeps her on her toes even more over the past 5 years. She currently teaches at La Trobe University in the podiatry student clinic where she enjoys sharing her wealth of clinical experience. Foot care for the whole family! We provide a gentle caring and family friendly podiatry service for all ages in particular for children.